The app and participation are free. Please note that the app only provides a platform for data which is essentially generated by the users of the app. 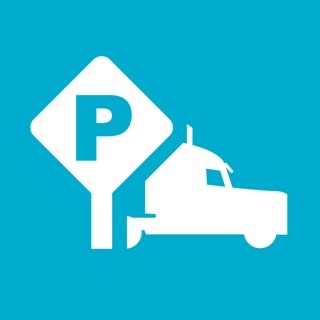 Suggestions from truck drivers for additional features and enhancement of the app are always welcome at www.truckparkingeurope.com. At Truck Parking Europe, we highly value your feedback. After all, we’re doing this to make your life on the road easier. After listening to all your feedback we’ve come up with this update, to make the app suit your life on the road even better. 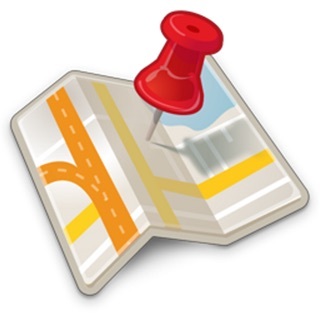 - Advertising informing users about great opportunities nearby while on the road.